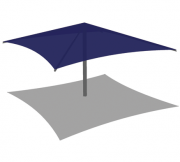 Our BreezeBrellas® are not your typical big box store umbrellas.  They are durable, permanent shade structures with fixed center column to eliminate unnecessary perimeter posts. 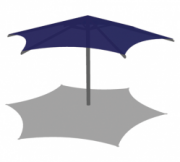 BreezeBrellas are available in three styles – six sided hexagons (HexBrellas), four-sided squares (SquareBrellas) and offset squares (Offset SquareBrellas). 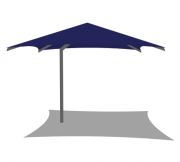 The Offset SquareBrellas features a rotatable column to position the upper structure for maximum shade.